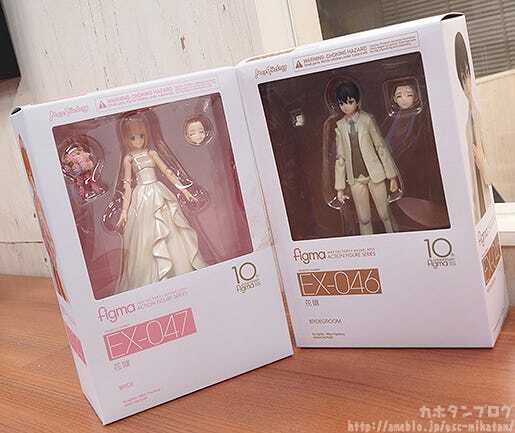 The figma series celebrated it’s 10th anniversary on the 31st January 2018! 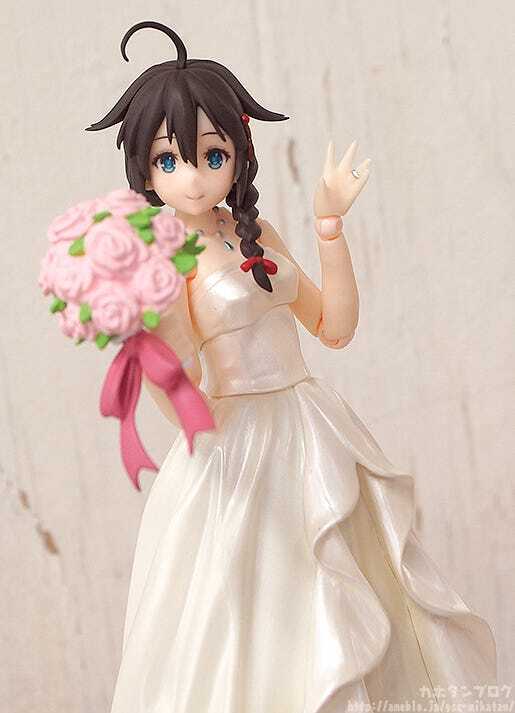 Today I’m going to be taking a look at these two items that are to be released as a part of the 10th anniversary celebrations! 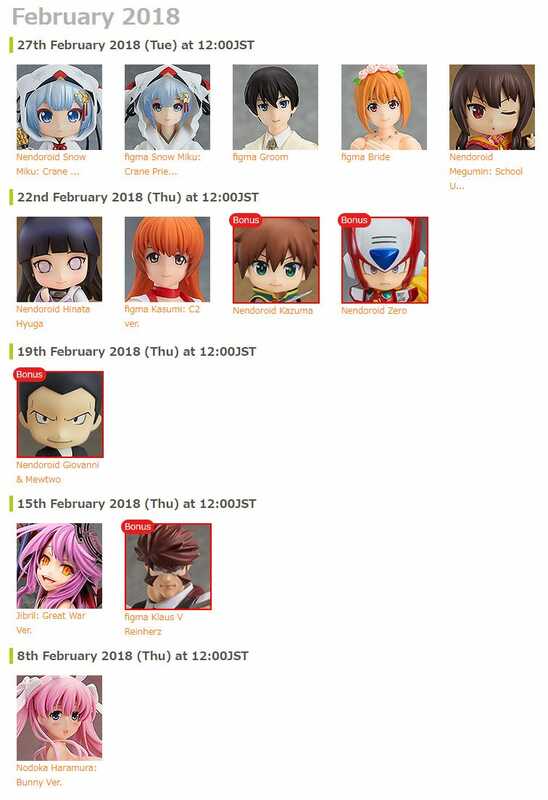 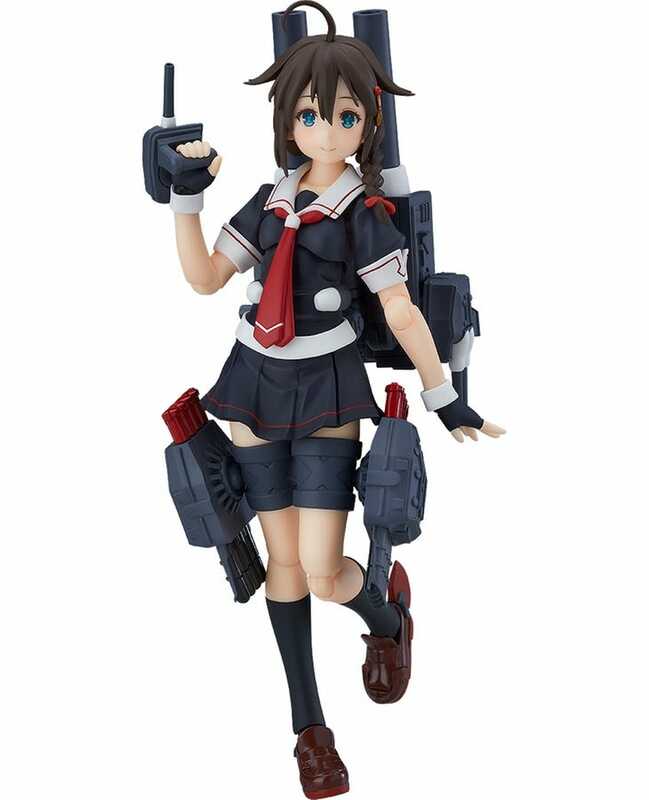 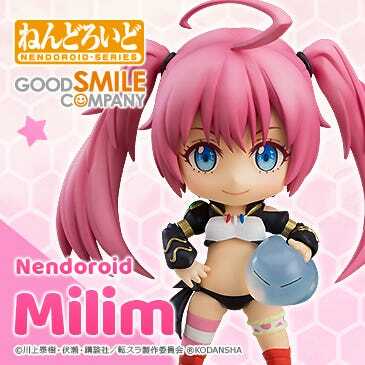 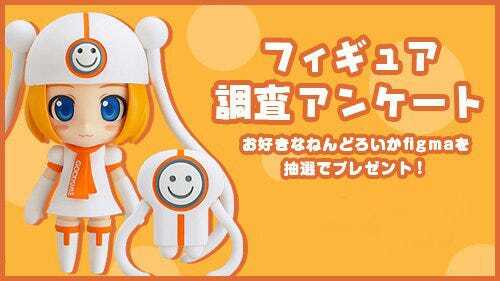 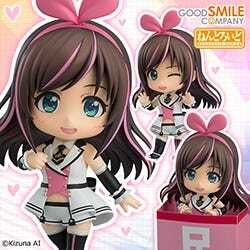 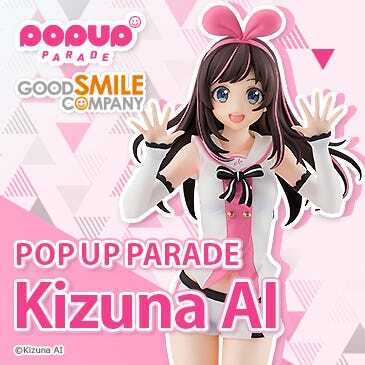 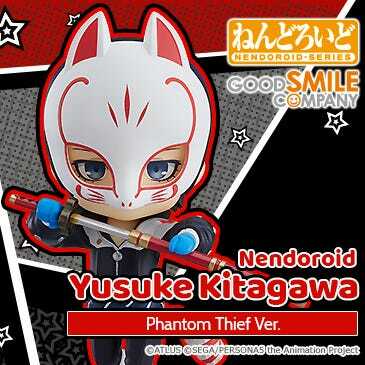 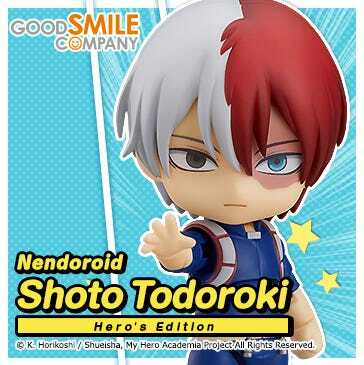 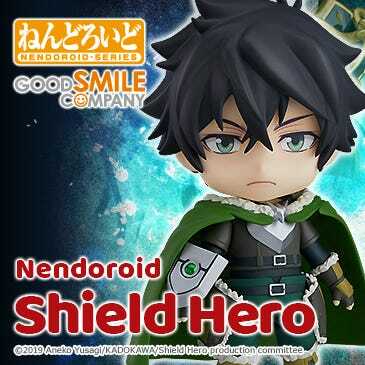 They will first be available at the upcoming Wonder Festival event! 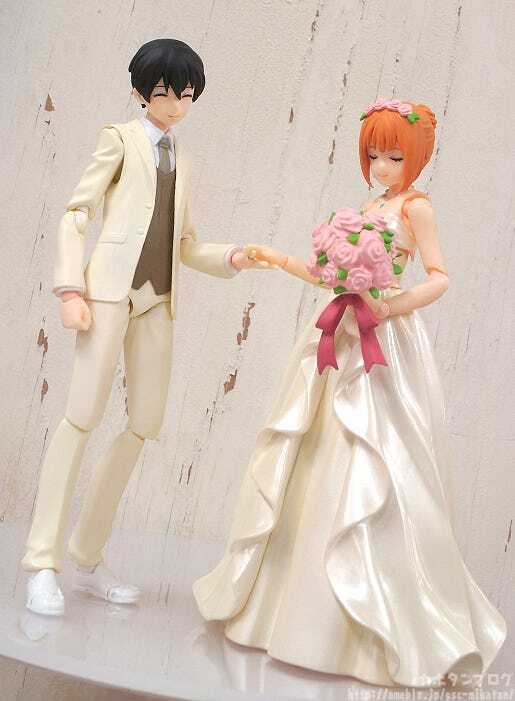 figma Bride & figma Groom! 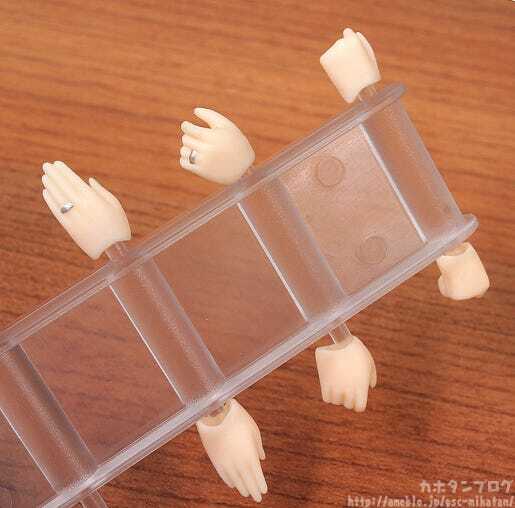 A variety of optional hand parts as well as a bouquet are also included. 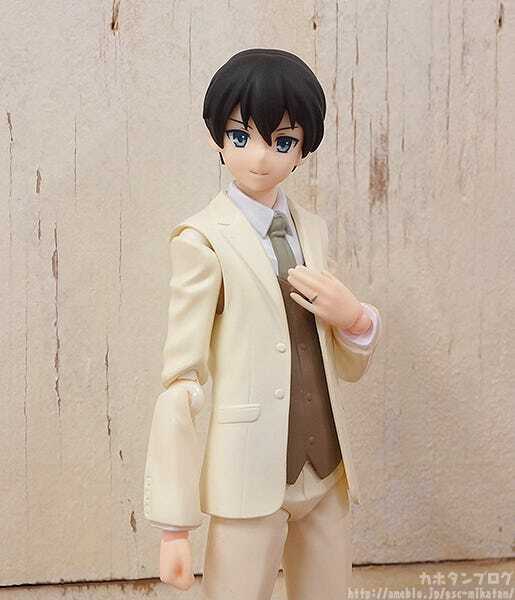 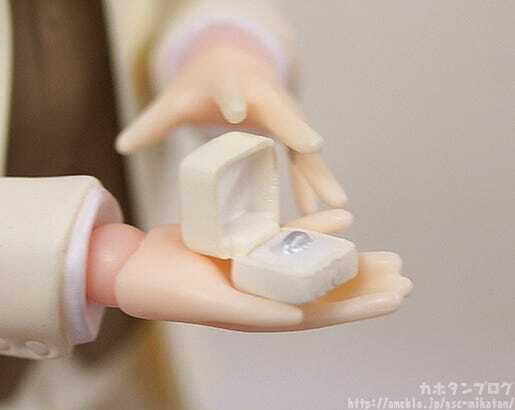 ▲ These are figma Bride’s hands, but the Groom has similar parts! 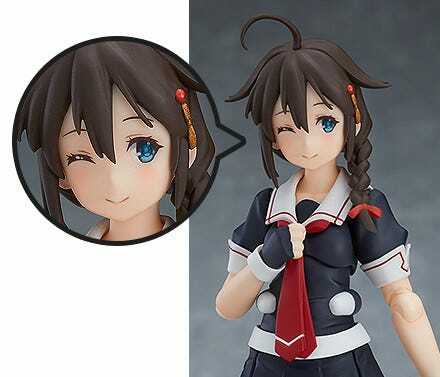 They also each come with an alternate expression with closed eyes. 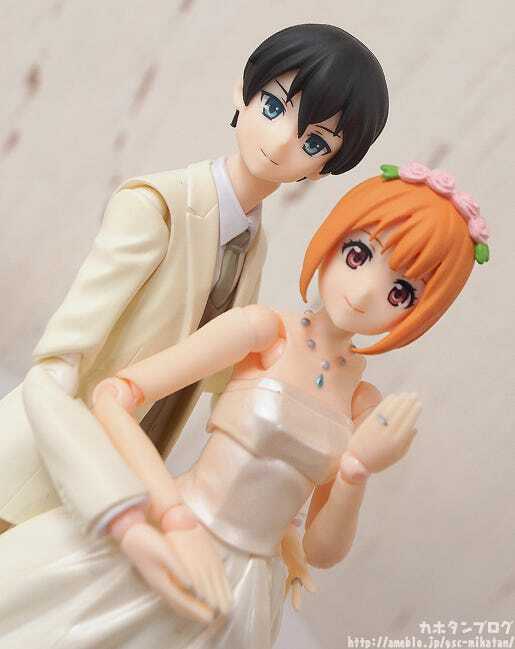 ▲ This allows for slightly different options while posing! 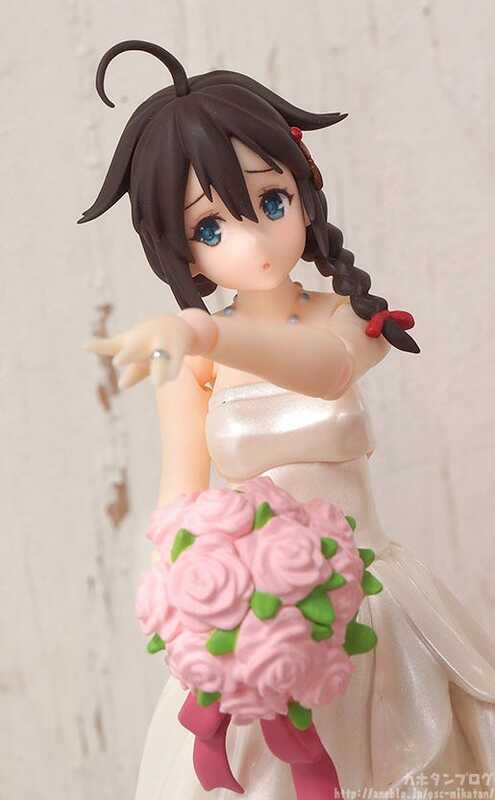 ▲ This posing gives the bride a much more playful look! 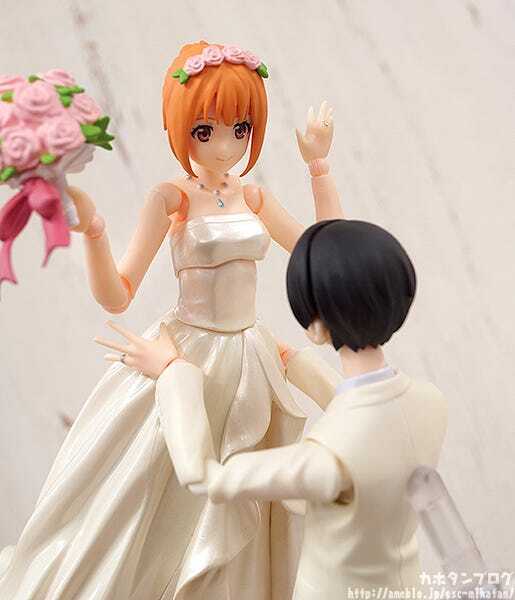 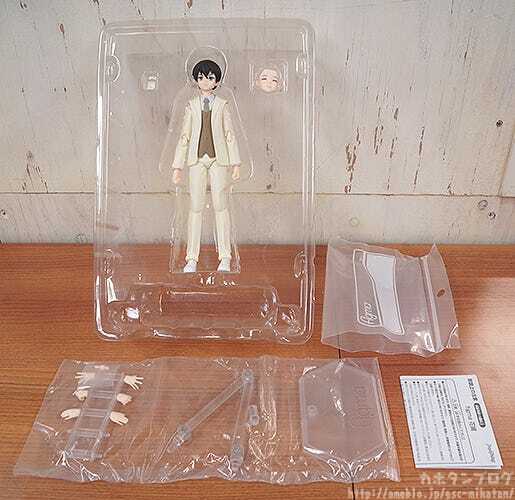 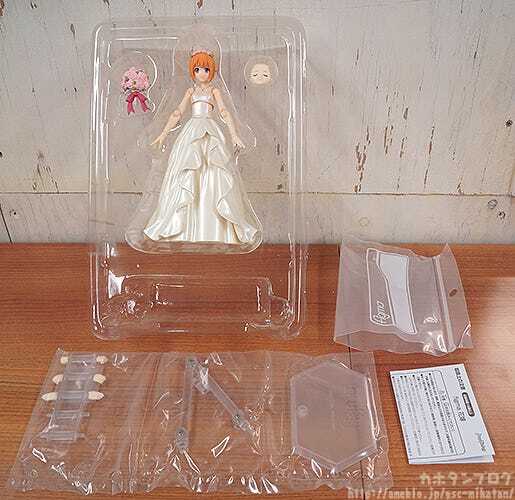 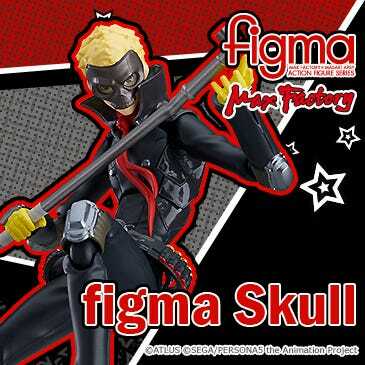 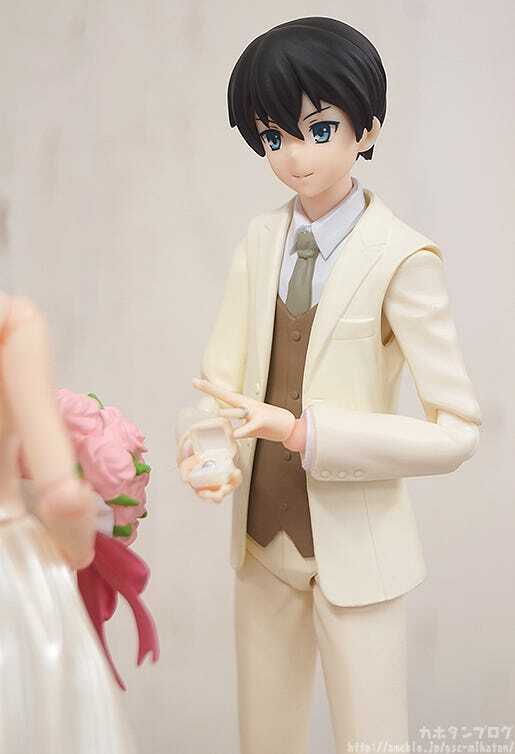 Of course, perhaps the main reason this product exists is that you can also of course swap out the head parts of other figma figures, allowing you to create a wedding between your favorite characters with ease!! 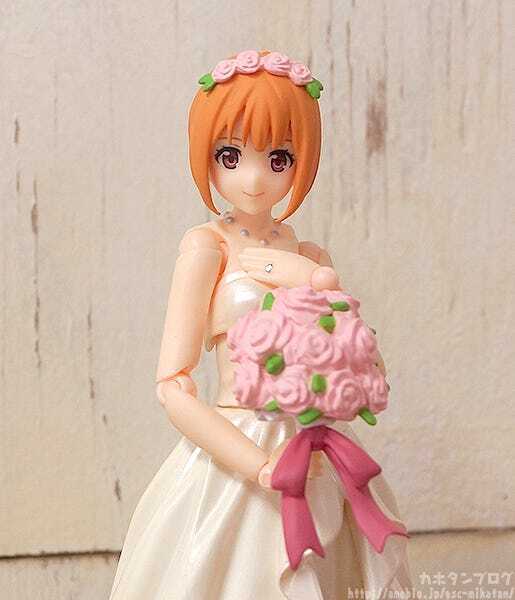 It suits her so well!! 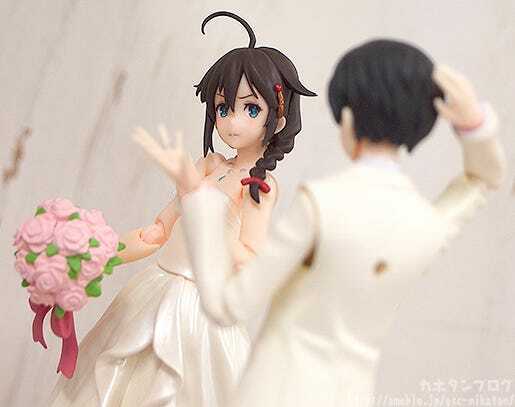 Back to the two wedding figmas – you can see they can be great fun as is, but even more fun when combined with the figmas of your favorite characters! 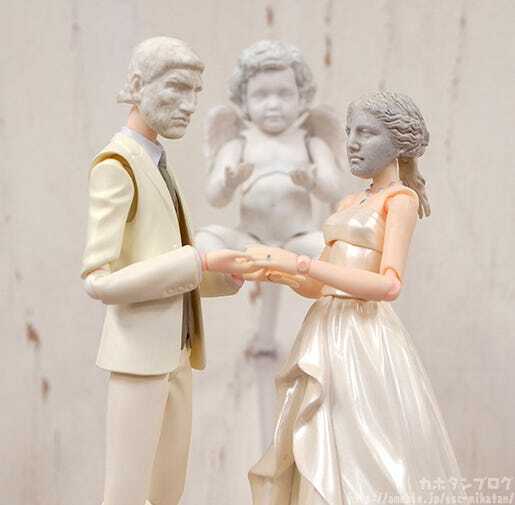 Add the Bride and Groom to your collection!